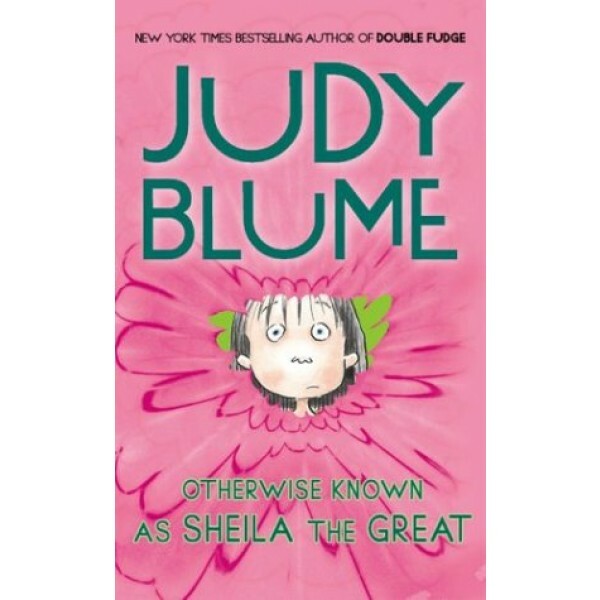 In this Judy Blume classic, Sheila Tubman sometimes wonders who she really is: the outgoing, witty, and capable Sheila the Great, or the secret Sheila, who's afraid of spiders, the dark, swimming and, most of all, dogs. When her family leaves the city for a summer in the country, Sheila has to face some of her worst fears. Not only does a dog come with the rented house, but her parents expect Sheila to take swimming lessons! Sheila does her best to pretend she's an expert at everything, but she knows she isn't fooling her new best friend, Mouse Ellis, who not only is an outstanding swimmer, but loves dogs! What will it take for Sheila to admit to Mouse and to herself that she's only human? 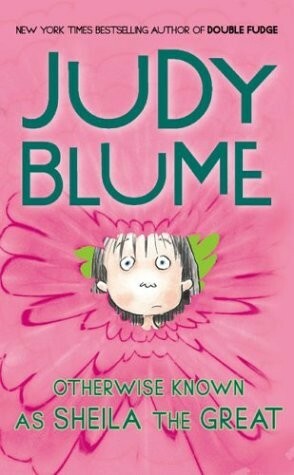 For more Mighty Girl books about friendship, visit our Friendship section.